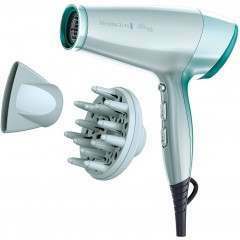 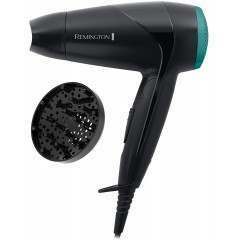 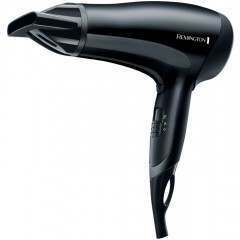 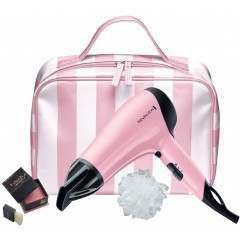 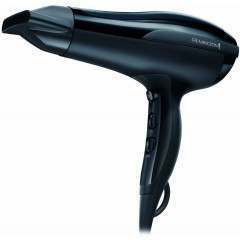 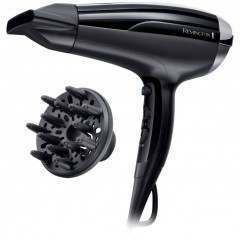 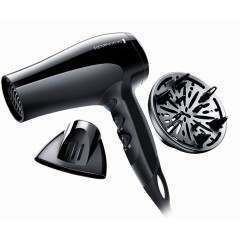 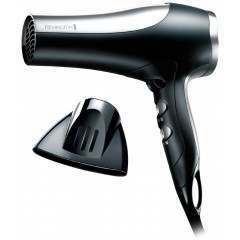 Remington are a supplier of professional haircare and personal care appliances, including the likes of ladyshaves, epilators, hair straighteners, hair dryers and hair removal devices, plus more. 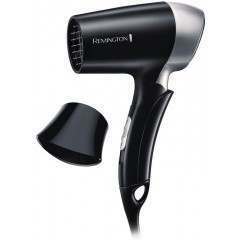 Discover and shop the Remington range at BeautyKit and get ready with confidence with their quality range of female hair removal and hair styling products. 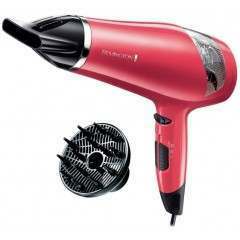 Get the silky smooth pins and salon-style hair at affordable prices.